Located in Griffith NSW, Morandin Estate produces wines of superb quality that showcase the best nature has to offer. The Morandin family’s 88 acre vineyard supplies much of the fruit for Morandin Estate’s appealing wines and when required, it’s supplemented by specially selected grapes from other renowned Australian wine-making regions such as the Coonawarra, Barossa Valley, Clare Valley, Adelaide Hills and McLaren Vale. The Morandin Estate website was designed by the extremely talented Bianca from The Articulate Pear. 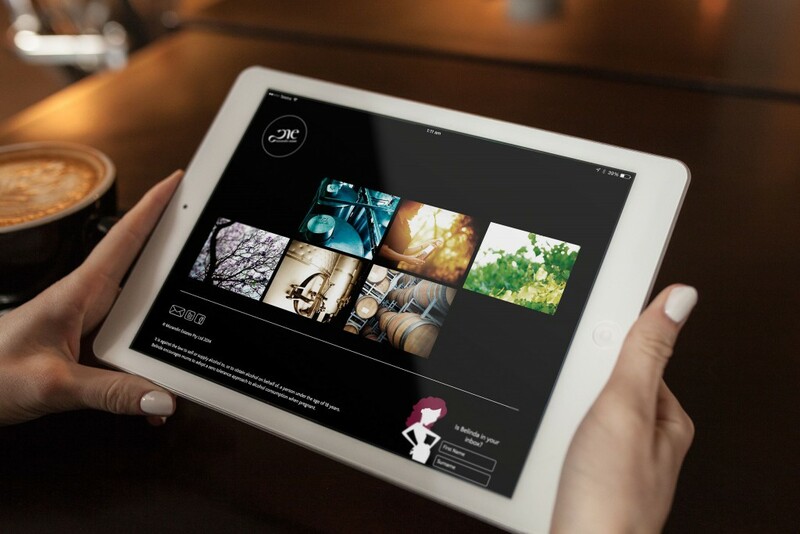 I bought the site to life by creating a custom responsive WordPress theme. 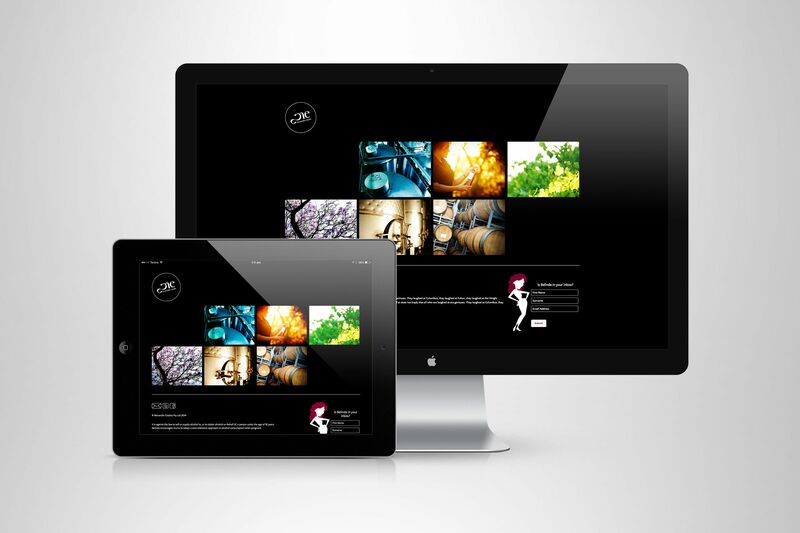 Being responsive, it looks just as great on mobile devices and tablets, as it does on your desktop browser.